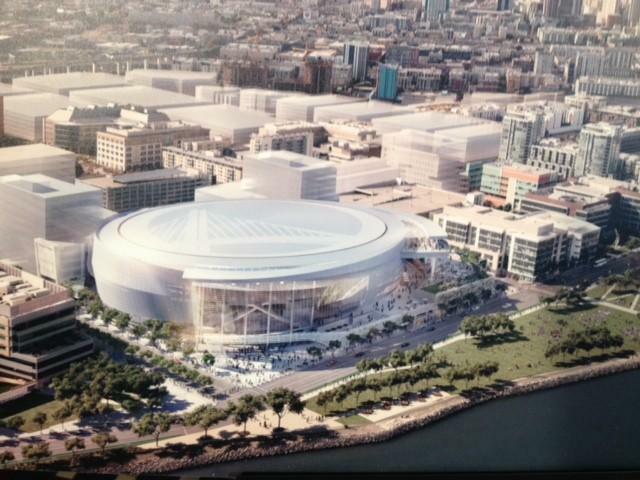 The Warriors released a new drawing of the potential arena in San Francisco today. 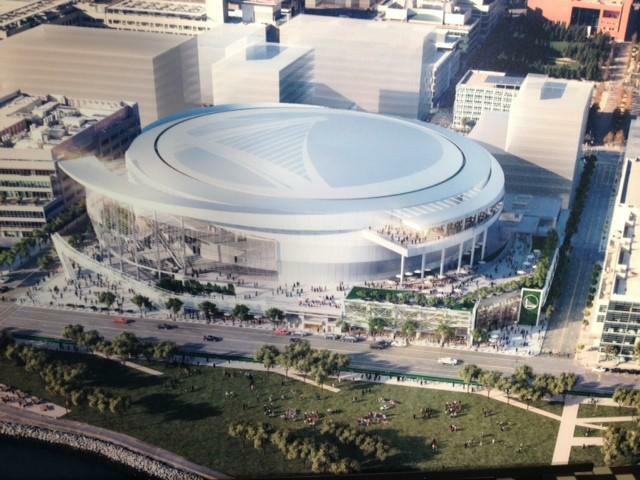 I think they heard the feedback that the top of the Arena looked like too much of a toilet bowl. Everyone can put their toilet bowl jokes away now……and break out the CD jokes. 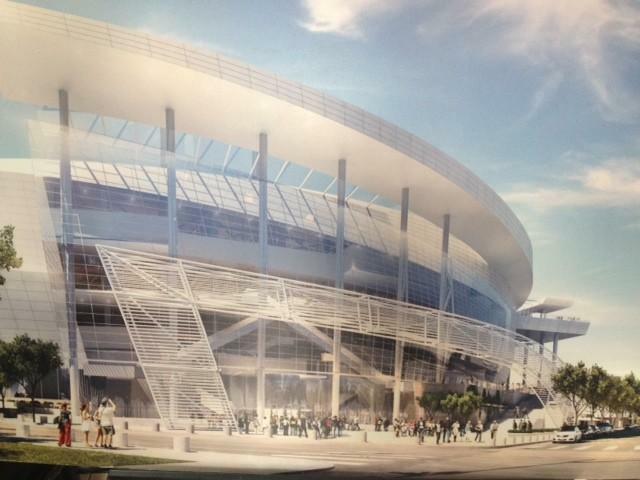 Doesn’t this new stadium looks like a CD discman now? Break out your Color Me Bad CD’s y’all. Hopefully they get an attractive design in soon or else, Joe Lacob will have to bust out his Bobby Brown CD and play “My Preogative” over and over again.